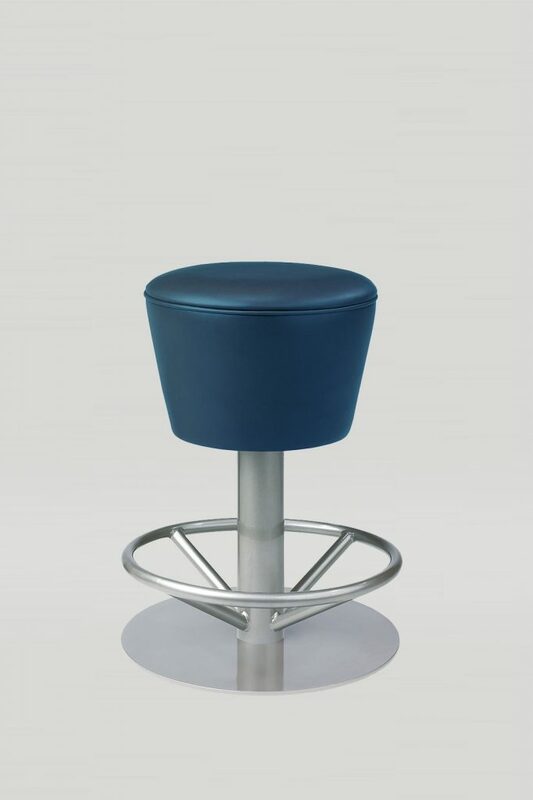 The Ava barstool can be outfitted with an optional steel foot ring, and can be specified as a core drilled, bolt down, or freestanding model. 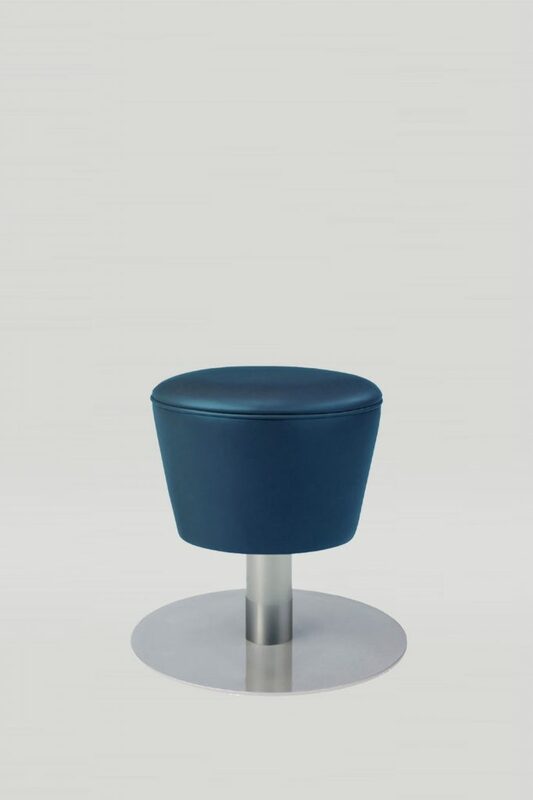 Customer’s own material may be use to upholster the round, plush seat. Felt glides keep your floors safe and keeps the base design clean and simple. 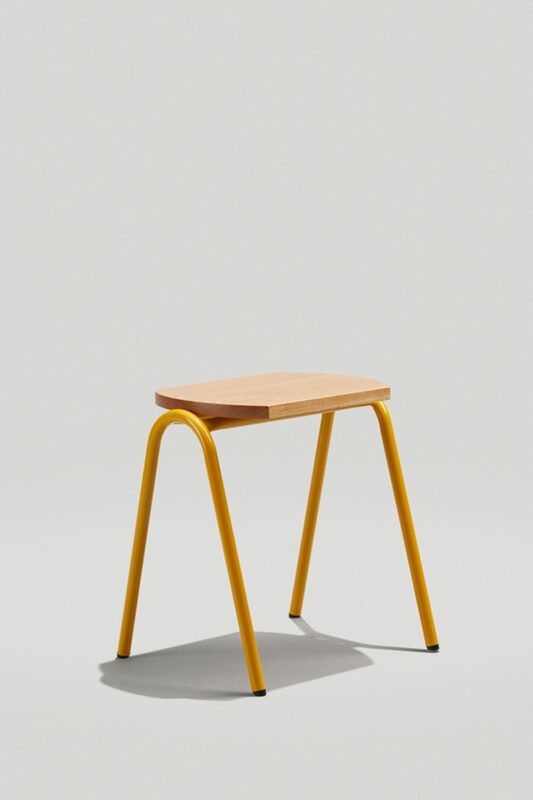 Choose between bolt down, core drilled, or freestanding models. 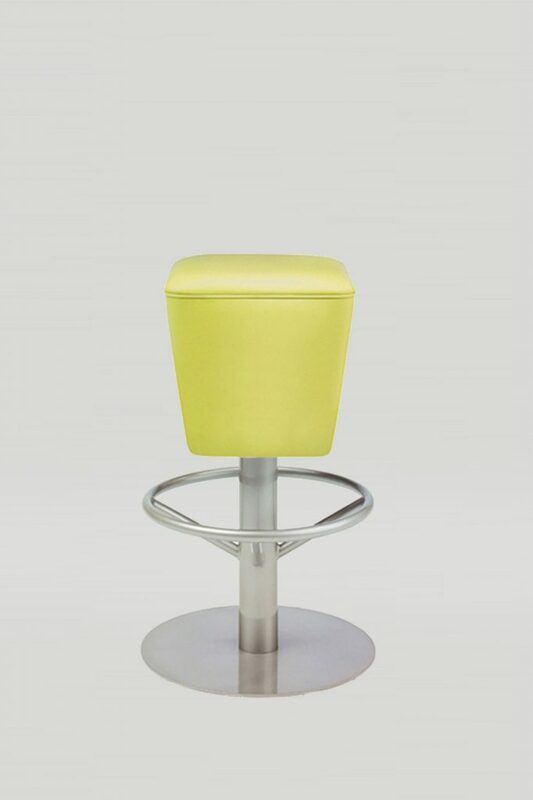 Available in chair, counter, and bar heights.